If you’re an experienced dementia, Alzheimer’s or Parkinson’s caregiver who embraces our philosophy of care, please complete the application below so that we may contact you to schedule an interview. (913) 432-3055. Please also email us to let us know you faxed it. Are you looking for a CMA/CNA nursing job in Overland Park, KS? Seniorcare Home is in need of qualified CMA/CNA nurses who are interested in helping in the care of senior citizens living and staying in our facilities. 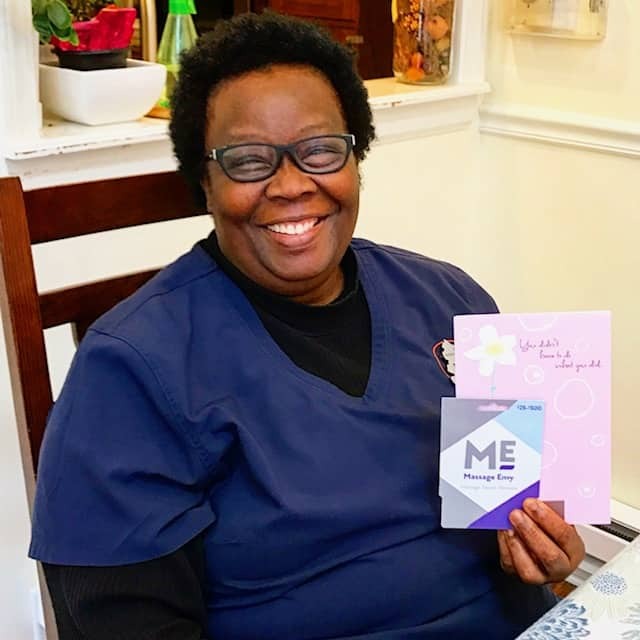 By working in a senior care facility you can make a difference in the lives of seniors in our homes as well as help them to enjoy a better quality of life. Our company can offer excellent salaries to our CMA and CNA nurses across the Overland Park, KS community. We also offer a number of comprehensive benefits so that our employees can get access to fulfilling work and really get to know some of their patients. By expanding our staff capabilities it possible for us to deliver a better quality of care as well as ensure that our staff members can feel less rushed as they are providing assisted-living services. We want to differentiate from traditional corporate-owned assisted-living facilities and provide a better standard of care by having the right people in place. If you are qualified CNA or CNA Nurse in Overland Park and you are interested in working in a seniors care facility that can embrace a new standard of care, we want to work with you. Complete the application below, send it to us and we can let you know about any new job openings as well as more about our philosophy of care. We want to make sure that our senior care facilities can be placed a cut above our competition. 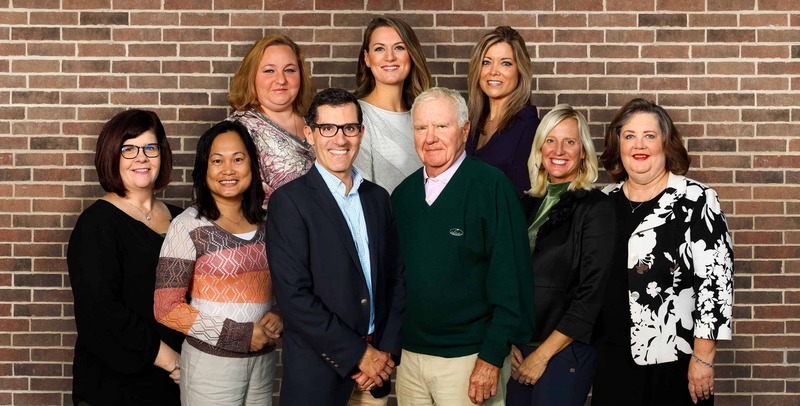 We have been proudly serving this community for over a decade and through a personalized level of care in Overland Park, we hope to deliver improvements for people struggling with dementia, Alzheimer’s and those who require assisted living services in general. Apart from offering services in Parkinson’s care, and Alzheimer’s care, we also provide a wealth of house activities, assisted-living support, memory care services, hospice/ end of life services and more. By working with our care facility we are often looking for well-rounded professionals that can provide services at every level and spectrum of care. Your experience in this industry can work as an excellent asset to our company. By having the mentality of going the extra mile, we hope to treat every single patient in our facility as though they are a member of our family from our several homes in the Overland Park area. We want to offer a comfortable care facility where families will feel at ease coming in for visits and where are residents can enjoy the best level of care day-to-day. If you are a qualified CMA/CNA nurse and you are looking for work in Overland Park, KS contact us today as we have new careers with competitive benefits available for you. As a locally owned senior care facility specializing in dementia and Alzheimer’s care, we provide assistance in real residential homes and hospice care that can significantly improve the quality of life for people suffering from this condition at any age. By offering premium wages as well as excellent care and benefits packages, we want to invest in our staff and create a comfortable environment to work over the long term!